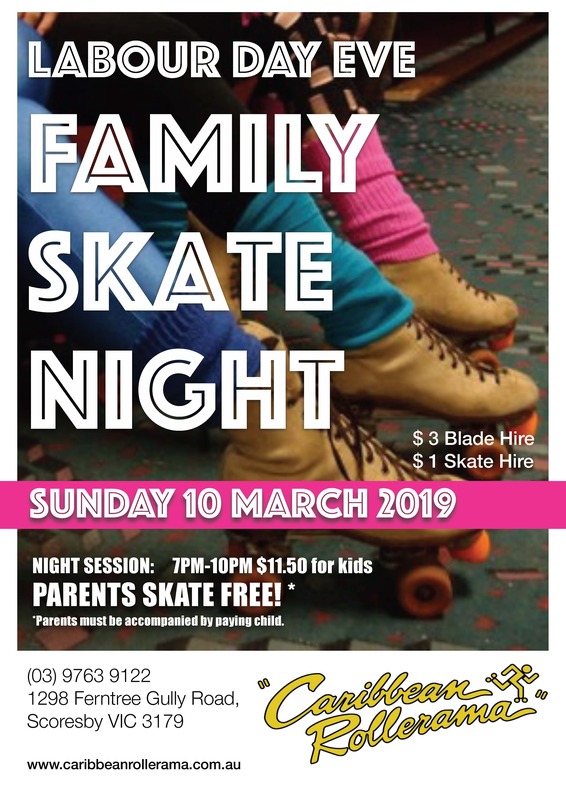 Book a family date night at our Labour Day Eve Family Skate Night! 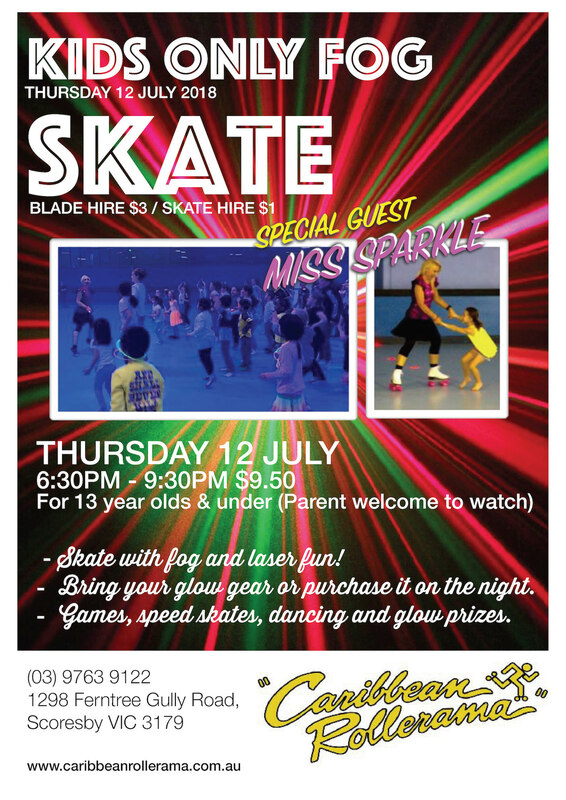 No booking required – just turn up and have some good old fashion fun! 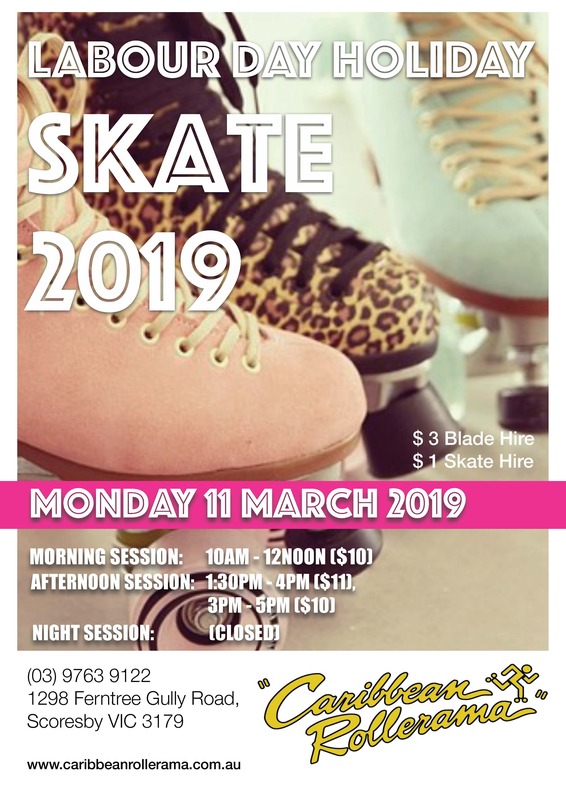 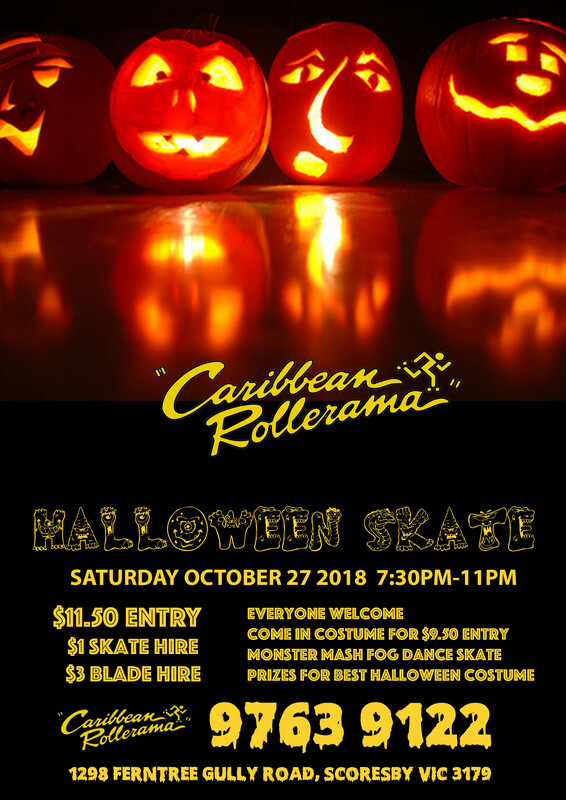 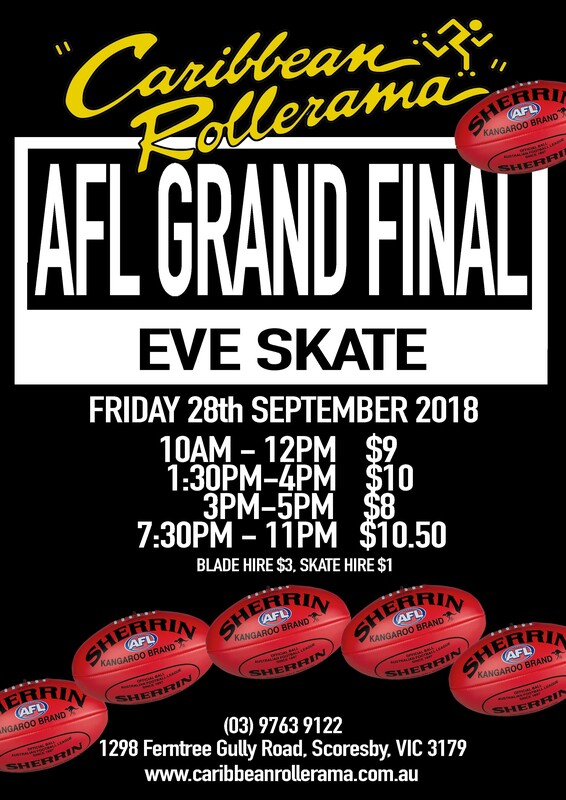 We’ve got your back this public holiday come and skate the day away at Caribbean Rollerama! 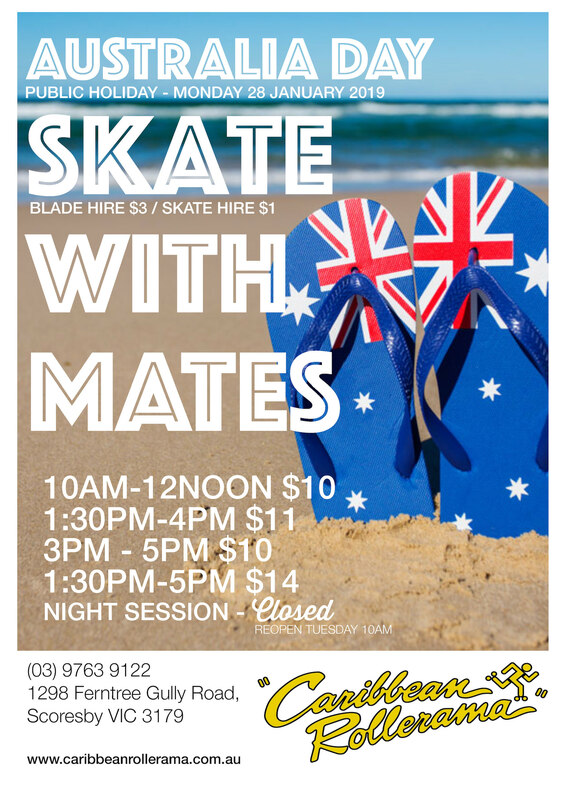 Grab your mates and come and skate on the Australia Day Public Holiday! 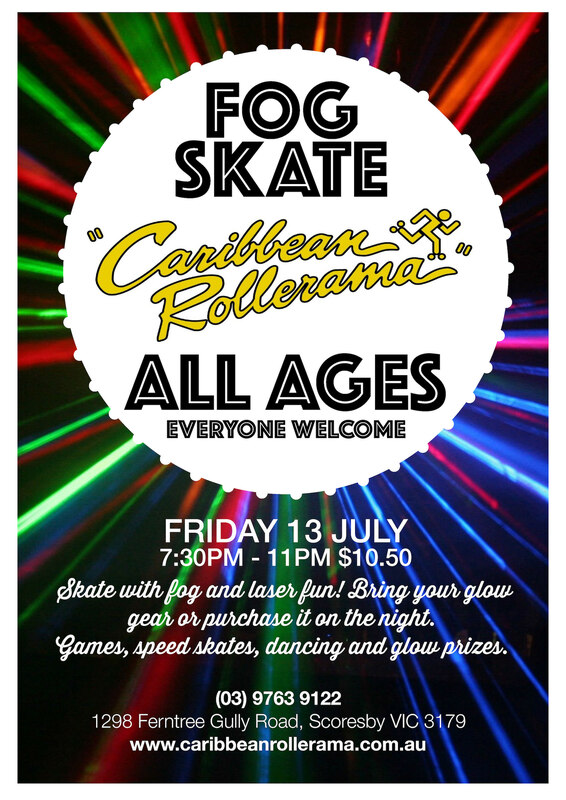 Saturday Nigh Jam August 4 2018. 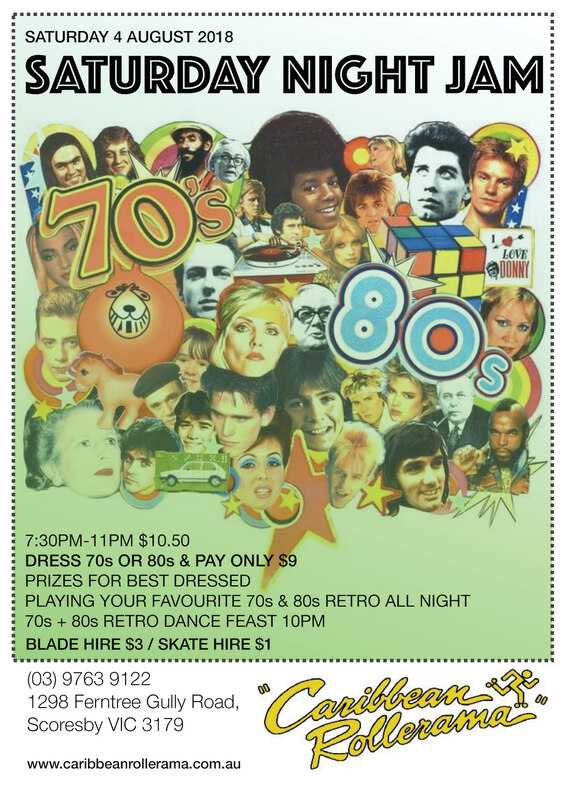 All your favourite from 70s & 80s. 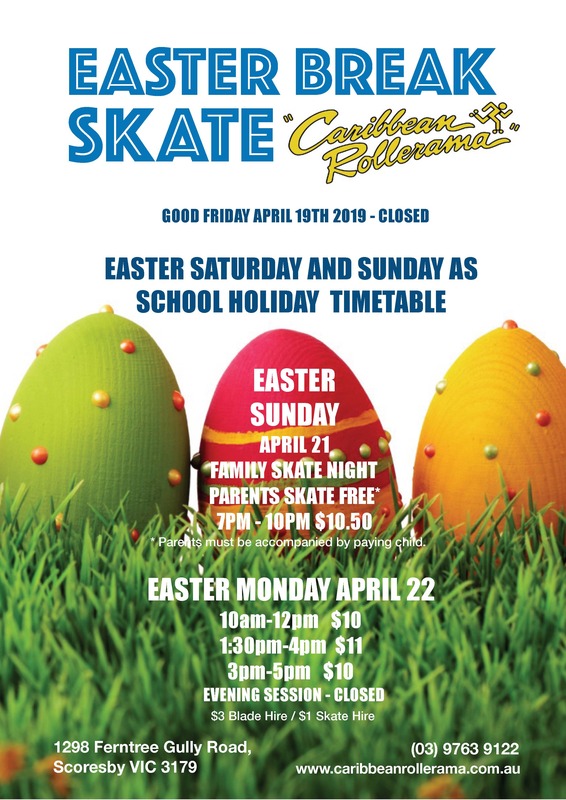 Dress up and pay less! 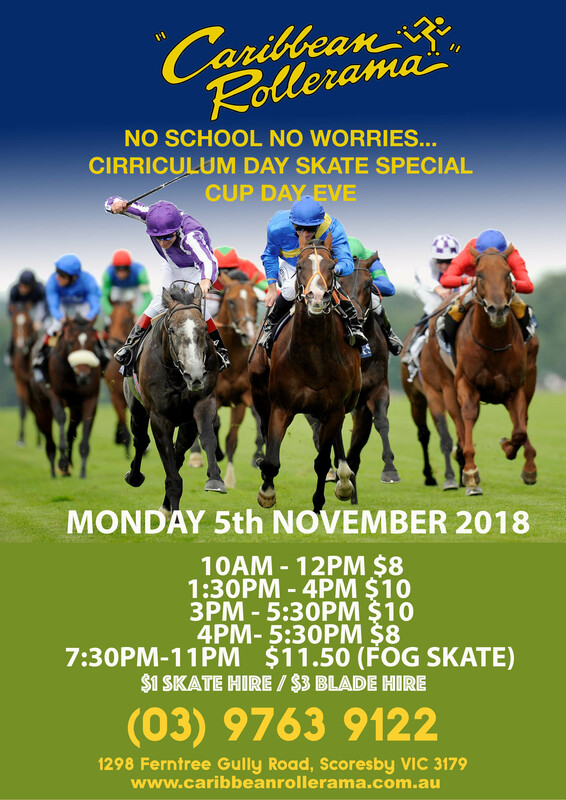 School Holiday Fog Skate for everyone.